Give your taste buds a rejuvenating savour with this flavorful deal at Nearbuy. 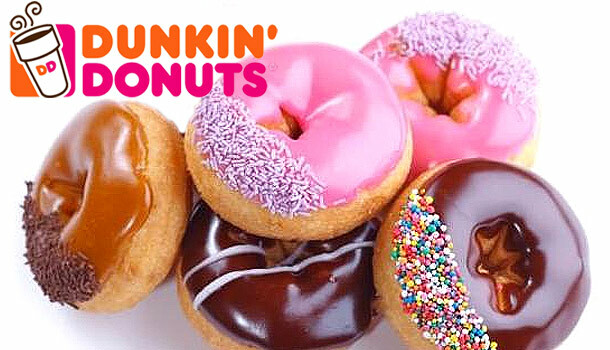 From your nearest Dunkin Donut, buy 4 donuts worth Rs.292 only for Rs.49. 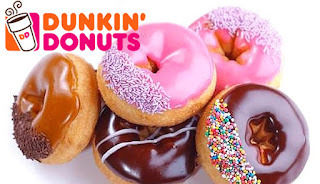 The offer is valid across 10 locations in India prominently in New Delhi, Haryana and Uttar Pradesh. To avail this amazing offer, follow the simple steps below and get 83% off on your order. Offer is valid on all 7 days of the week. Offer is not applicable for home delivery. Offer lasts till 16th February, 2016. You can show the voucher on the E-mail/app. There is no printout required. Each customer can use a single voucher. Order your Groceries, Veggies, Fruits and other essential food items anytime and anywhere at Big Basket and you can avail 20% cashback by paying through your Mobikwik wallet. Get rid of making selections by spending time in regional stores. Simply logon to Big Basket and choose your daily need stuff without any hurdle and get it delivered at your doorstep. Big Basket provides offers you food products with 100% quality and surity of pureness and freshness. So go ahead and make your purchase now. 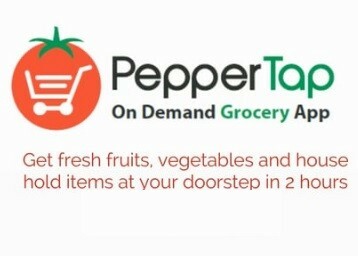 Visit here to go to Bigbasket. Proceed to make payment using your Mobikwik wallet to avail extra 20% cashback. Offer is valid till 31st Jan 2016. Maximum cashback amount is upto Rs.150 only. Cashback will be credited to your mobikwik account only once. Purplle is an online store serving you with a wide range of Cosmetics, Beauty Products, and Beauty Services like Body Spa, Body Massage, hair Cut and other services. You can make your brand selections for products from the popular brands like Loreal Paris, Lakme, Revlon, Maybelline and many more at reasonable prices by following these discount offers. Shop with Purplle and get a cashback of upto 15% by simply paying through Mobikwik wallet. Give your skin a glowing touch with Purplle. Make your payment using Mobikwik wallet. You will get a cashback of 15% credited in your mobikwik account. Offer will expire on 31st Jan 2016. Offer is valid only for single user. You can avail a maximum cashback of upto Rs.100 only. No cashback will be credited in case of cancellation of order. Avail this amazing discount offer with India's most efficient cab providers - Ola. Travel the first 2 Kms. of your ride in just Rs.25 anywhere in Delhi NCR region. 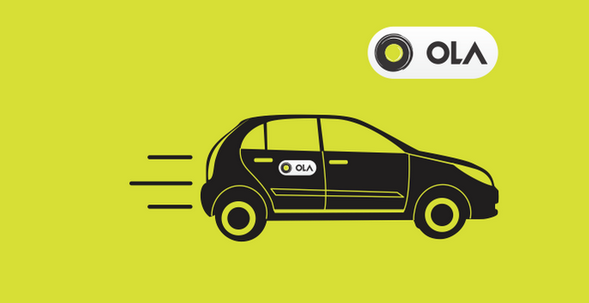 Opt for Ola and make your ride comfortable in this chilly weather. Hop on your Ola ride now with these simple steps. Book a cab as per your need. For first 2 km Rs.25 is chargeable and thereafter Rs.11/km. Applicable in Delhi NCR region only. You can only avail Mini & Sedan rides with this offer. Grab a bite of your favourite burgers at World's largest burger outlet chain McDonalds and get 50% cashback on paying through your Freecharge wallet. Enjoy this offer in various outlets around west and south India. You can get a multitude of combos, drinks & beverages with this offer. So enjoy your feast with your family, friends and save upto 50% which you can further redeem against mobile recharge and bill payments. Don't miss the chance, go catch the deal now. New users can create their wallet, existing users can login. Make your transactions with any McDonalds Stores in west/South India by paying through your Freecharge wallet. Get a cashback of 50% with maximum cashback value upto Rs.100. Cashback will be credited to your Feecharge account within 24 hrs. 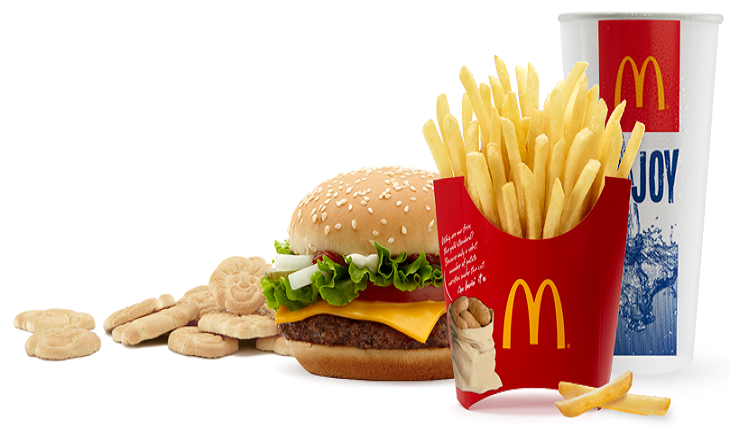 This offer is valid on McDonalds outlets in West/South India only.